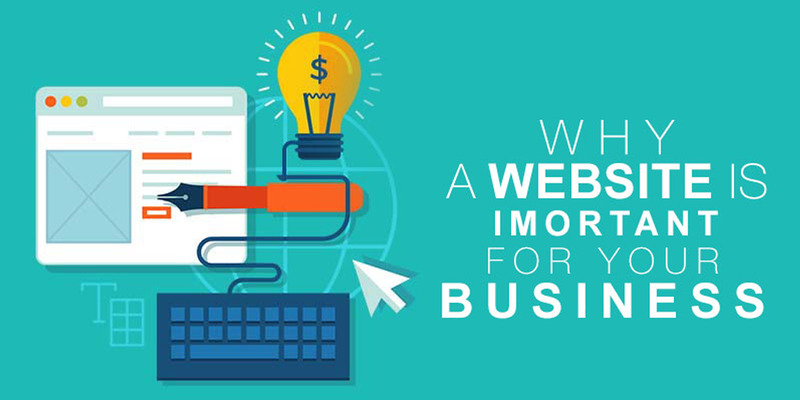 In Digital word you must have website for your business because we live in a world where people are more dependent on Search Engines like Google. 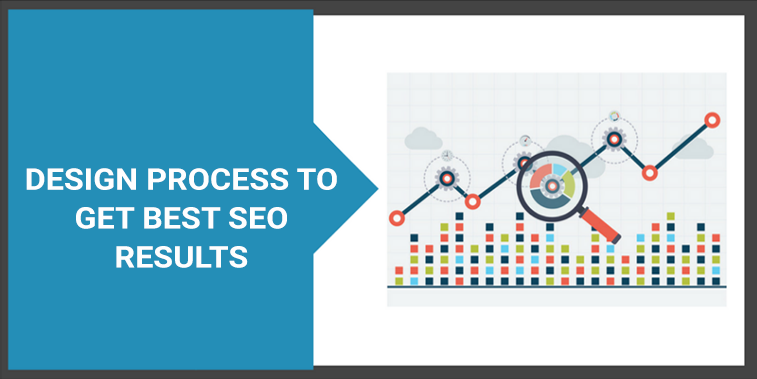 Design has large impact on content visibility- so dose SEO. A great website is a powerful combination of quality content, best web design, ample SEO efforts and marketing.